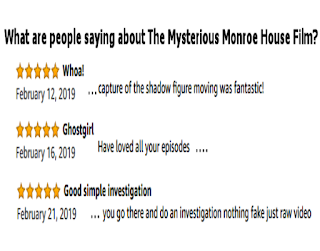 Due to being extremely busy, I forgot to make a post that our latest film, The Mysterious Monroe House, came out on DVD and streaming services in February. 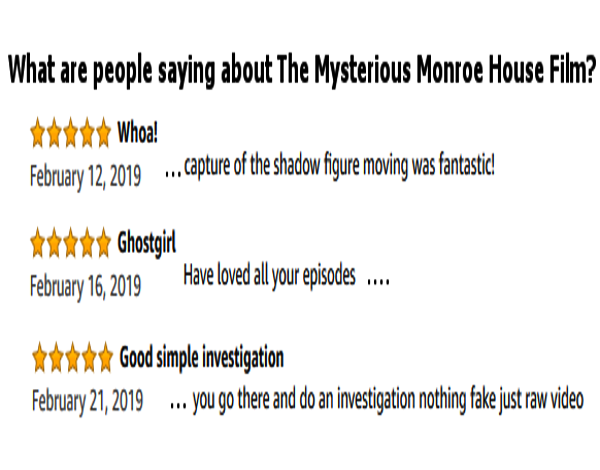 In case anyone didn't know, the mysterious Monroe House is a place with reported paranormal activity. Some even claim the activity is demonic. 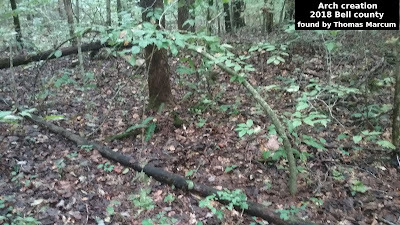 The house was built somewhere around the middle 1800's and according to what we were told, has a very checkered past. The drive there was roughly a 6 hour drive for us. We got in the house a little after 5pm. We actually arrived a couple hours earlier and used that time to get something to eat and take some pictures and video of the town. Once in the house we were treated to an oral history and a tour of the house by the owner, Eddie. We investigated into the wee morning hours and finally called it a night. Most of us only got about 3 hours sleep before we headed back out for home. 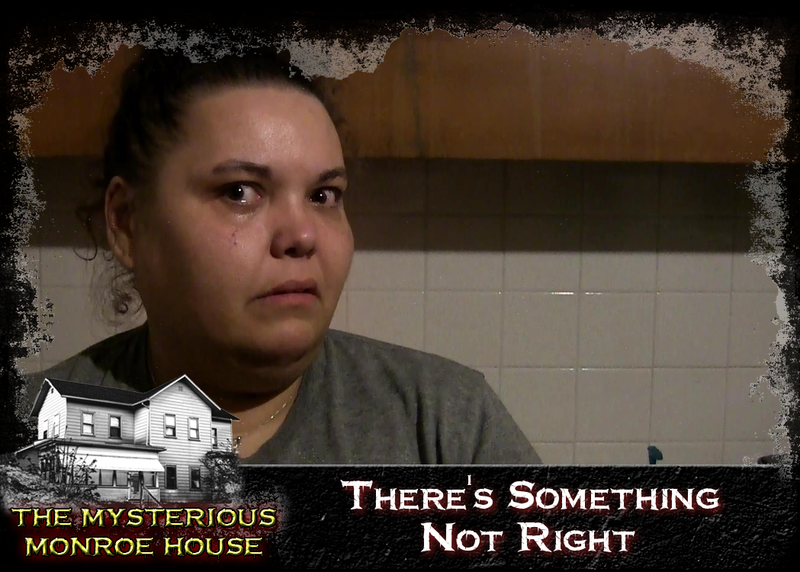 In the film we interview several different people and investigators. During our over night stay at the house we captured several amazing pieces of evidences. We feel our film is the most revealing production to date about the house. 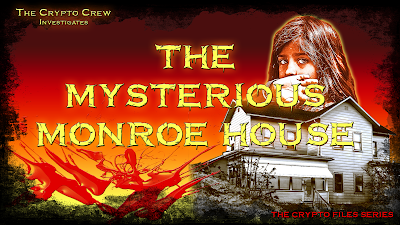 We discover who we think is the dominant entity at the house and much more. In many ways we broke some new ground in our film making efforts with this film. For example, we created a small sample of digital trading cards to help promote the film.These digital cards can be seen on our Facebook page. We also shot some re-enactments, which I don't think we had done in the past. I personally feel our film making is getting much better and with our recent camera upgrades, I think it will continue to improve. We are also being contacted and looking at several film festivals and we hope to have more information to share in the future. 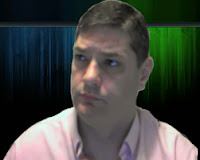 This film also continues our "The Crypto Files" series of films. There are like 7 or 8 films in the series so far, and a couple more on the way. Our amazing artwork for The Mysterious Monroe House was created by team member and in house artist, Greg Champy. It turned out great and really captures the house and it's perplexing past. Here is the trailer for the film. There is also a longer trailer on the FB page. So far, the film has been getting pretty good reviews. Here is links to the film and Facebook Page. Amazon Prime - Click Here! Official T-Shirt - Click Here! The film is also available on other streaming services and we have a official poster for sale on the FB page. We really hope people will watch the film and give it a chance. There are some things captured that you just don't see very often, like backward speech, black masses and more. We truly hope people enjoy the film.